Cigna says it's extending its network both through the extension of existing health insurance exchanges and the launch of new ones. It has set Sept. 1 as the date for the expansion. 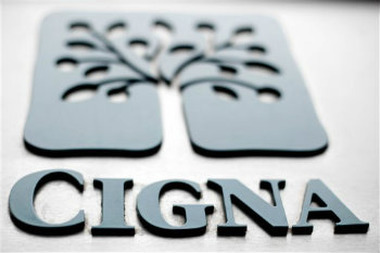 As a further sign of the growing significance of private exchanges, Cigna announced it is extending its network both through the extension of existing health insurance exchanges and the launch of new ones. It has set Sept. 1 as the date for the expansion.